With the start of September, we’re starting a new mission. We’ll be trying out a new unit that’s been around since the beginning: the humble Zero. It’s not flashy, and unlike the Zondnautica of the last mission, it isn’t a unique profile in Infinity–most factions have a workhorse camo infiltrator with mines and specialist profiles. So why are we talking about such a “bland” unit? Well, it’s got some serious bang for its buck. 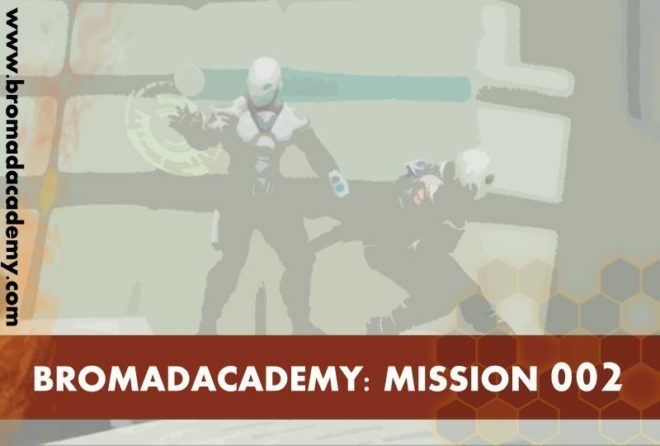 Without further ado, let’s take a look at this month’s mission. Try a Zero profile you haven’t before, or one that you haven’t used in awhile. Do something that you usually wouldn’t with it. If you use Zeros only as button pushers, try being aggressive with one, maybe a boarding shotgun Zero. Maybe try to over-infiltrate a Zero, making the roll to deploy it on the opponent’s side of the table, especially if there’s a juicy target. Break out of your comfort zone and push those Zeros to the limit! Once you’ve done that, send some feedback to report@bromadacademy.com. New: This time, we’re asking for some pictures of your games in addition to battle reports, general musings, and list ideas. Nothing fancy, one or two pictures will do. Go nuts though. 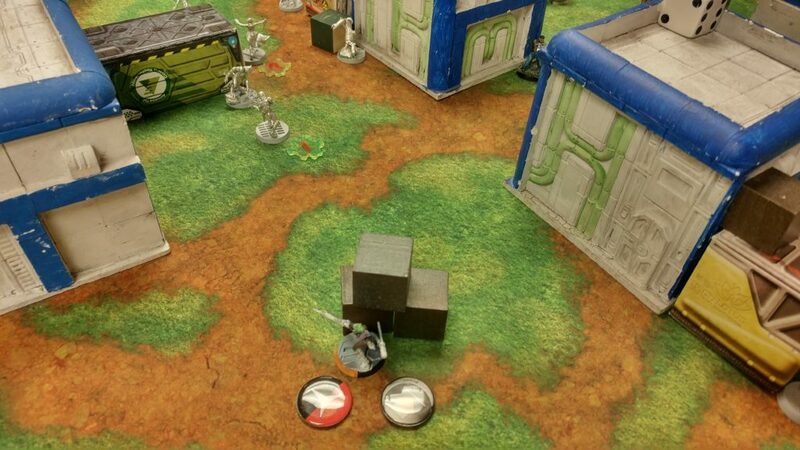 If you want to publish a battle report, feel free to reach out and coordinated with us too. What’s your favorite Zero profile and why? If you’ve ever cut Zeros from a list, why? What did you use to replace them? What did you learn about your playstyle from trying something new and maybe uncomfortable? How many orders are you spending on your Zeros on average? How many of those are coordinated orders? What units do you find best support your Zeros? What units do you find your Zeros best support? As always, battle reports and general thoughts are welcome. We want to hear whatever you’re thinking, good or bad, so write to us, especially if you’re not a Nomad player. Are Zeros the bane of your existence? Do you wish you had Zeros? How would you use the humble Zero? Just like last time, we’ve got some Micro Art Studios stuff to give away, as well as a Nomad blister or two, so drop us a line to get a chance to win some stuff! Zeros are a pretty basic chassis. Average stats (i.e. meh) across the board, and no ARM or BTS to speak of. Their main claim to fame is that they’ve got Camouflage and Infiltration. For those of you that play with terrain rules, don’t forget that they also have Multiterrain! 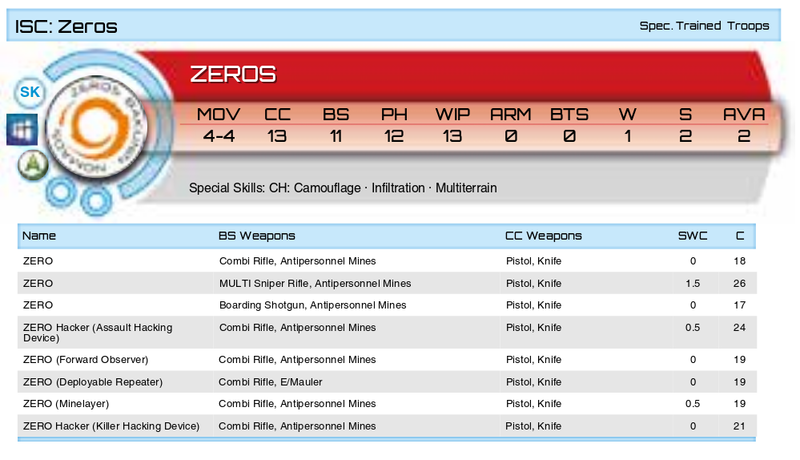 We’ve got a pretty normal set of profiles available, with the basic Zero toting a Combi Rifle and Antipersonnel Mines. You can trade in the Combi Rifle for cooler guns like the Boarding Shotgun or MULTI Sniper Rifle, but that’s it in terms of weaponry swaps. The Deployable Repeater Zero swaps Antipersonnel Mines for E/Maulers, which seems pretty uninteresting at first glance… until you think about it a little. There are plenty of tricks available to the basic profile. Drop a mine, then walk around the corner to shoot and force them to shoot you and ignore the mine, or dodge and let you shoot them. 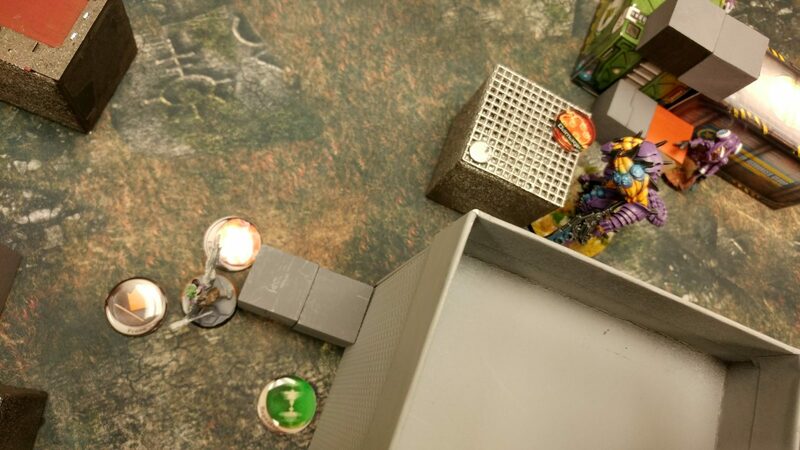 You can drop a mine in ARO as well, to complicate things for your opponent. Camo state also offers lots of benefits as well–if your opponent delays, just keep on walking. The various bits of kit available to Zeros do change their character, in some cases quite a bit, so we’ll discuss them briefly below. When possible, we’ve included links to example battle reports so you can see them in action. Let’s look at our three specialist options. WIP 13 is pretty standard–let’s be honest, the difference between WIP 12, 13, and 14 isn’t really all that big of a deal– it’s just 5%, to be exact. 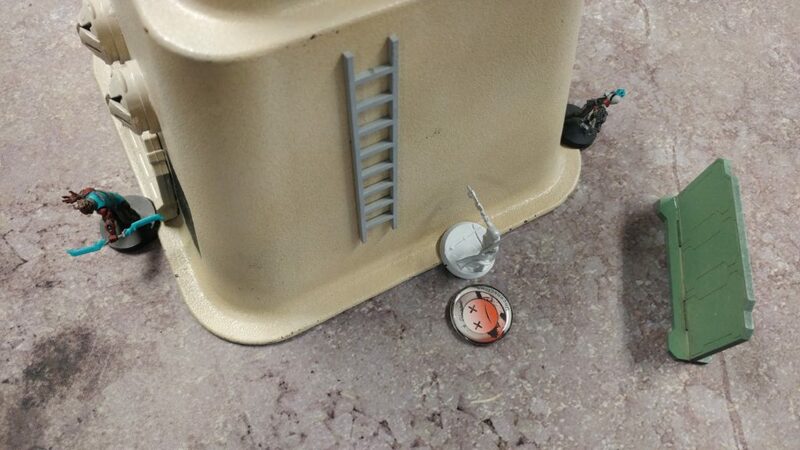 The humble Zero as a button pusher is perfectly serviceable. A marker state (two, in the case of the KHD) to get you to the objective, and a 65% chance of getting the job done on your first try. This is probably one of the most common profiles for cost-conscious Nomad players. Clocking in at a mere 19 points for a specialist that can start right next to the objective is pretty great. This profile brings so much more to the table though. It can set up the dreaded Smart Missile Launcher or grenade shot out of Line of Fire, net you a classified, or deal with those pesky Ariadnan werewolves by distracting them with a laser pointer. Hey, it works on your dog, why wouldn’t it work on a future space dog, right? The next cheapest specialist, this one is all about brain melting fun. It’s pretty meta-dependent. If you’re not seeing a ton of hostile hackers on the table, the KHD isn’t as useful, aside from letting you bring REMs and push buttons. 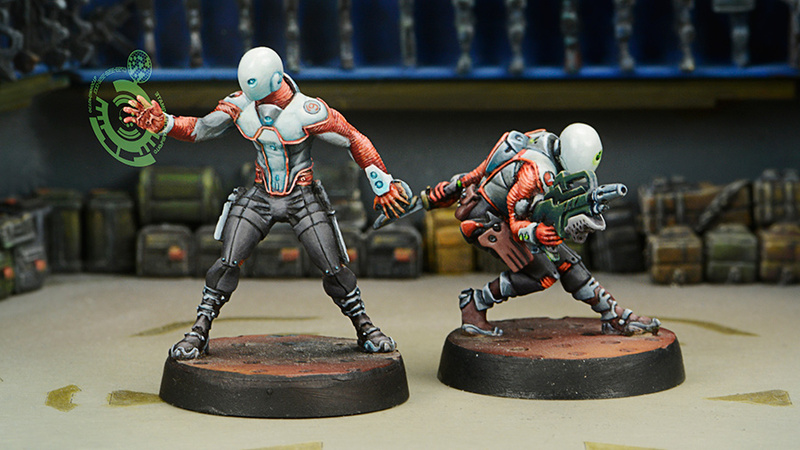 If you’re seeing a bunch of hackers on the table, well, you probably don’t need much convincing to take one of these guys! Don’t forget about Cybermask. Don’t bother if all you want is a surprise shot, as recamoing your Zero will do it without rolling, after all. The Impersonation state will let you waltz right past mines though, so if your opponent spent a ton of orders dropping mines and throwing drop bears, just Cybermask, walk on through the minefield, and invalidate their whole turn! Ah, the Assault Hacking Device. Whether you like this particular hacking device or not, this profile’s got one. Stick one in the way of a rampaging TAG and steal it, or stop a REM or HI push. You can basically establish a no-high-tech zone anywhere on your half of the table. Montesa Knight with LGL spec-firing into your deployment zone? Counter-deploy with the Zero AHD! This profile is also great for accomplishing classifieds as well–it can tackle the hacking classifieds as well as the forward observe ones. The question is not whether or not the Zero AHD can bring something to the table, it’s a question of what your meta looks like and what your risk/reward is. They’re useful even against non-hackable lists due to their excellent classified coverage. It’s just a matter of how much you have to dedicate in terms of support (repeaters, KHDs for protection, etc) to get the most out of them and keep them alive. The basic combi-rifle zero is probably the rarest profile of them all. One more point gets you a Forward Observer, after all. It’s tough to make a case for this profile, but sometimes you just need a warm body with a gun in the midfield, and sometimes you’ve only got 18 points. The ability to go into suppression and stack mods isn’t to be overlooked either. Did you want a template that reaches into the opponent’s deployment zone on your first order? Well, look no further! If you’re willing to make that PH -3 roll to get one over the centerline and exploit a deployment vulnerability, this profile can get some serious work done. The Zero BSG can shatter links, force bad decisions, and go toe-to-toe with other midfield camo units. It’s also dirt cheap. Definitely worth thinking about. This is a bit of a tough sell in vanilla Nomads where they compete with the Moira MSR, Spektr MSR, and of course the king of kings, the Intruder MSR. Sometimes you can’t afford those guys though, and you’ve got a little SWC to burn. In that case, maybe give this underutilized profile a look. You can still zero out (eh? eh?) a TR bot if you’re at the right rangebands, and an infiltrated MSR in the midfield can set up some interesting angles for cross-board shots. Not a tool for the faint of heart though. The last two Zero profiles offer some pretty interesting options, mostly related to board or situation control. I said interesting, not subtle. You probably won’t be able to trick a veteran player with the extra camo token during deployment. I’d say most experienced folks will even be able to guess which camo token is the mine, especially if they’ve played you a few times. That’s not the point though. The point is that this profile bleeds orders. There are so many tools for mine clearing: multi-wound models, high PH models, servant bots, Crazy Koalas/Mad Traps/SymbioBugs, just shooting the damn mine etc. Getting these tools in place and or discovering the mine costs orders, and if you’re lucky, may cost your opponent points. Aside from Morans with their Koalas, you really can’t go wrong with the Zero Minelayer to lock down the midfield during a game of Supplies or similar scenario. This profile, supported by all of the strong hackers that Nomads can bring to the table, will really help you achieve quantronic dominance. You can sneak one up to something scary like an Avatar, drop a repeater, drop an E/Mauler covering the Avatar, and then initiate a hacking attack through the repeater. Reset? Dodge? It’s all bad. Just beware of the Blackout program. Time to make those Zeros into heroes! 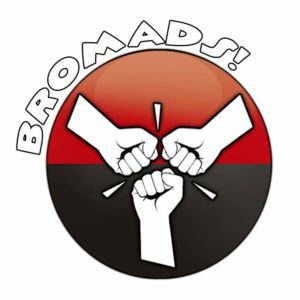 Good hunting, Bromads!